How to export iCloud photos to computer? An easy answer is using Tenorshare iCareFone, which can help flexibly transfer photos from iPhone/iPad/iPod to PC/Mac. However, you may notice one thing, that when transfer iCloud photos, they will lose original quality and be exported as thumbnails. Actually, this problem can be easily resolved. Just keep reading and learn how to export original photos in iCloud. My Photo Stream is enabled in your device. iCloud Photo Library is turned on and you have selected Optimize iPhone Storage. This will make all the photos you see on the device not full size but in a compressed size to save space. And when you view these photos on iCareFone, there will be a little cloud icon on the lower left corner showing the photos haven’t been downloaded from Apple Photo Stream server yet, thus you cannot download and keep originals. 1.Go to Settings > iCloud > Photos > iCloud Photo Library. 2. Select Download and Keep Originals instead of Optimize iPhone Storage. 3. 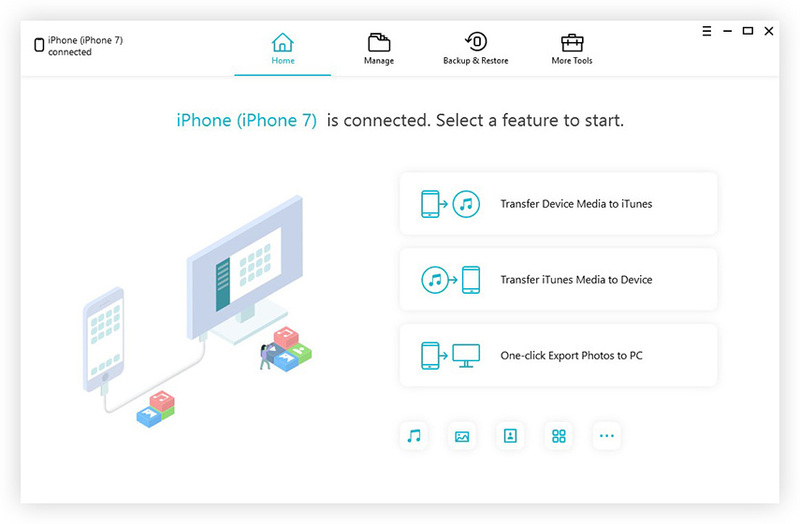 Connect your device again with iCareFone. Go to Manage > Photos. 4. 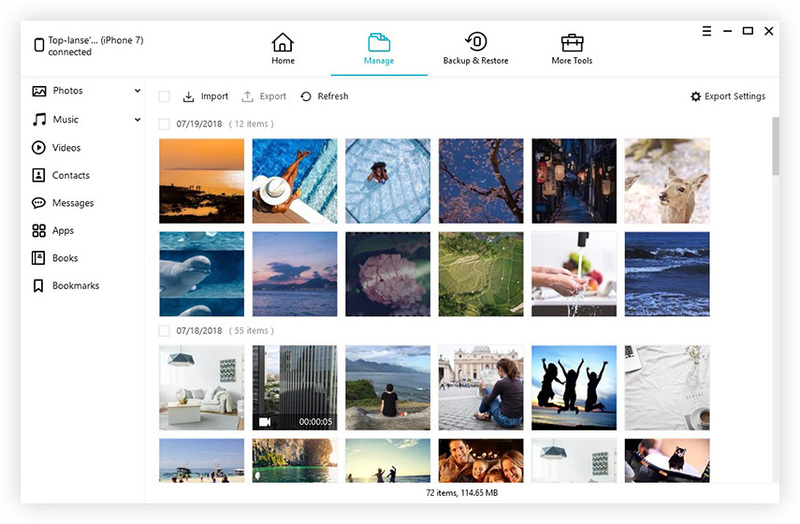 Now you can export photos and keep original resolution. Hope this guide can help you fix why cannot export original iCloud photos using iCareFone. If you have any further questions, don’t hesitate to comment below or contact our Support Center.